More and more of our supporters are raising funds by donating the proceeds from egg sales and they have been an inspiration to us…. There’s something wonderfully fitting about ex-bats enjoying their free range retirement, laying eggs to help all those hens left behind. From selling a few eggs a week through an ‘honesty box’ outside your house through to a regular organised ‘subscription’ egg club – it all helps boost our funds and could mean all the difference to a caged hen. 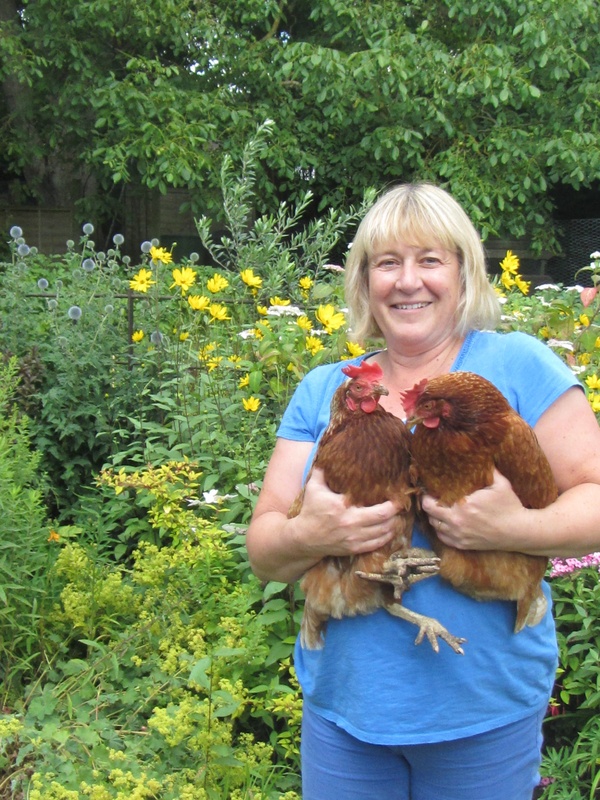 Diane Slaney hatched her club in 2013 and has 60 hens who fundraise for the charity; Di started the club as a way to indulge her passion for hens and help BHWT at the same time. 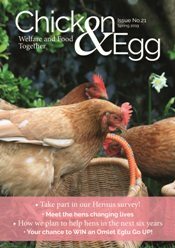 Di asked friends and neighbours to commit to taking eggs on a regular basis – and worked back from there to see how many hens she should have! She has raised over £2,000, a sum of which both she and her girls are rightly proud. 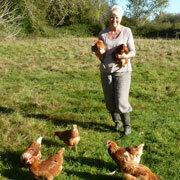 This Egg Club is run by our very own Gaynor Davies and, as you can see, she has quite a professional set up! Not only does this lovely shelter serve as the perfect honesty box, Gaynor tells us her cat also likes to make herself at home inside it on rainy days…well, we can’t blame her! Gaynor’s flock produces way more eggs than her household can eat, hence why the lucky Okehampton public get to enjoy the fruits of her hens’ labour! Cindy Farrington sent us a cheque for over £500 last Christmas – that’s partly due to the willingness of her girls to perform, but also because Cindy’s friends and colleagues are eggstremely generous! Sharon Eversfield is a volunteer for our Shropshire team and unsurprisingly has adopted our ex-bats on several occasions. Despite being in retirement, Sharon’s girls agreed to continue popping out eggs for the benefit of others, and Sharon keeps an honesty box which customers generously fill! 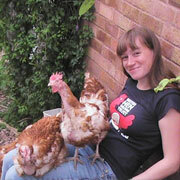 Georgina Whelan adopted Tiny, Bodie, Matron, Scampy, Bonnie and Bernie who now happily pootle around her home in Worcestershire and pop out eggs that raise funds that help more hens…what you might call a virtuous circle..
David and Sarah Marek first heard about the work of the BHWT when they received a copy of book ‘Tales of the Coop’ from Sophie McCoy (our St Helens Co-ordinator) back in November 2014, and they haven’t looked back since! 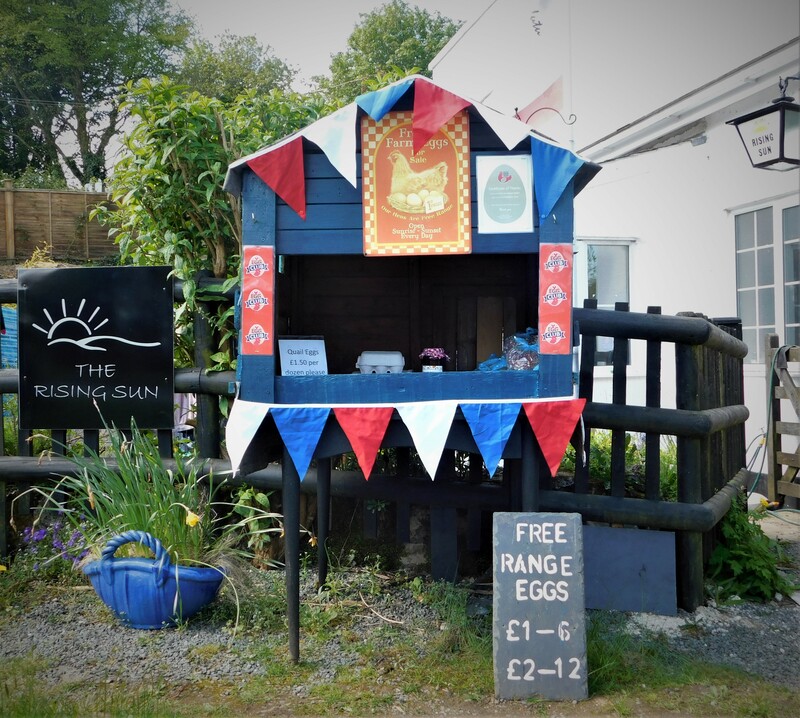 David and Sarah set up their Egg Club in Spring 2015, and have been busy selling their eggs to family, friends and colleagues at work, charging £1 for a box of 6. They also sometimes wrap the BHWT ‘Tale of Two Cakes’ leaflet around the egg box, to help raise awareness of eggs in food products – we think this is a simply brilliant idea, thank you! 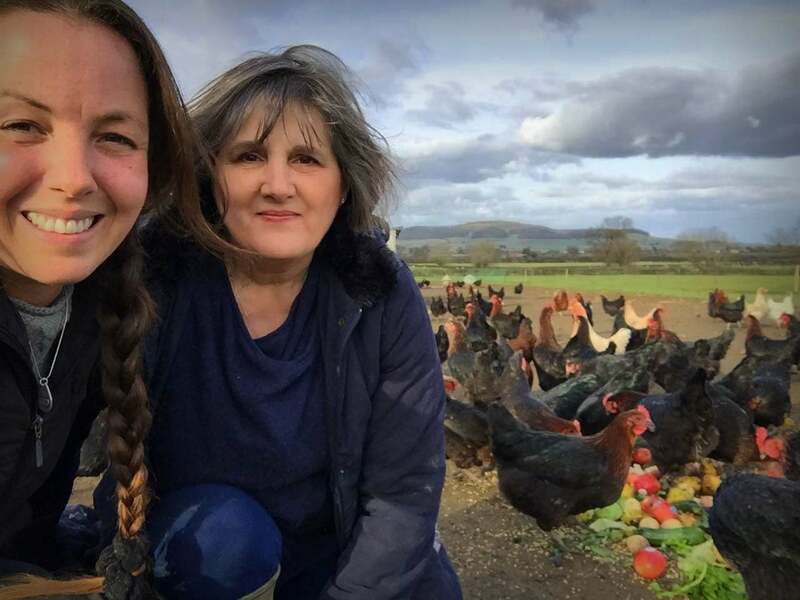 When Heidi first got her 8 hens, she realised here was no way that both her and her husband could eat the 6 eggs they produced every day on average. 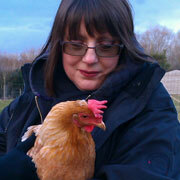 “It made sense for us to give the proceeds back to the BHWT, so our rescued hens can help save other battery hens! Heidi has raised a fantastic £200 to save more c-lucky girls to date. A huge thank you from all at Hen Central! In just the first six months of setting up their egg club, Julie and Jonathon raised over £160 for the charity, and have high hopes of doubling that figure by the end of this year. Beverly also bakes delicious cakes to share with her friends who often ‘buy’ a box of eggs at the same time – we simply love this idea – what a fantastic way in which to promote the work of the BHWT, whilst eating tasty treats! A big thank you to Beverly and her loyal customers. 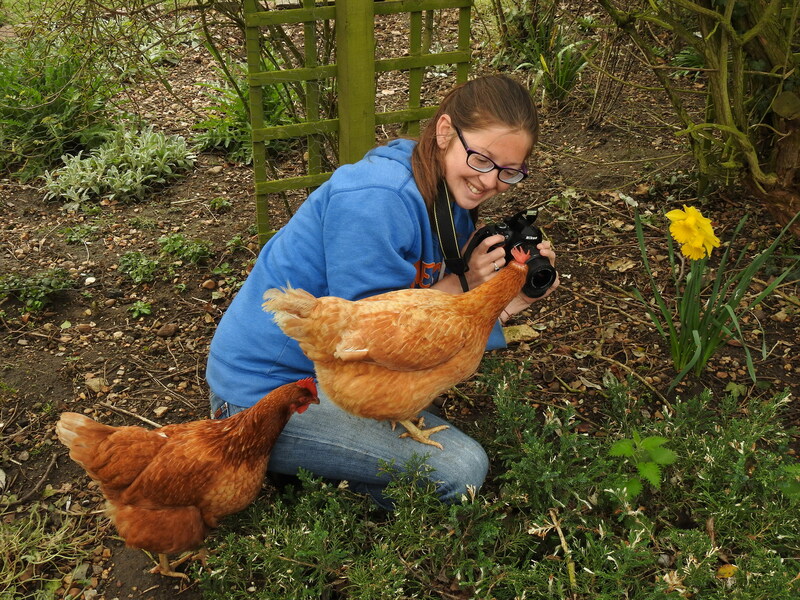 Far Stanley Feathered Friends was set up in November 2012 when Abby chanced upon a house where they sold free range eggs outside. Abby had stopped buying supermarket eggs some time ago so always sourced them locally. 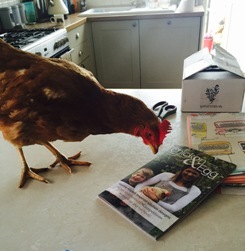 The lovely lady there offered to show Abby her hens….and it all sparked from that. She decided to try to collect eggs for friends and clients, and it snowballed over the years, buying them in at £1.50 per half dozen, and selling them at £1.90, with every 40p going to BHWT. Some people even pay up to £2, adding an extra 10p to each donation. Abby collects them weekly (100 – 150 eggs per week!) and delivers them around her local town. Whilst the chickens laying the eggs are not ex-batts, their laying helps to save the lives of their gorgeous feathered friends. Lucy started an ‘Egg Club’ called ‘Guinevere’s girls’, the reference being that her work colleagues at Camelot raise the funds through their generous donations! 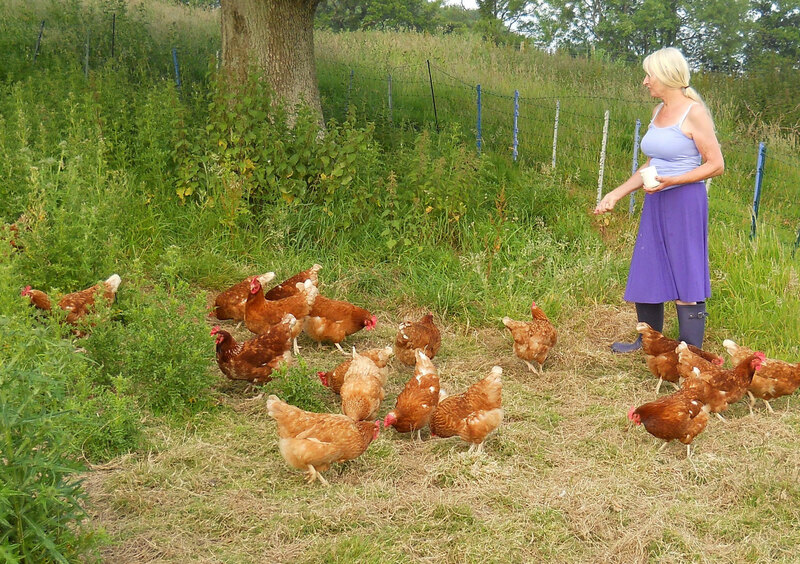 Lucy took in 9 lovely hens in March 2015 who have settled in brilliantly and are full of life and energy. 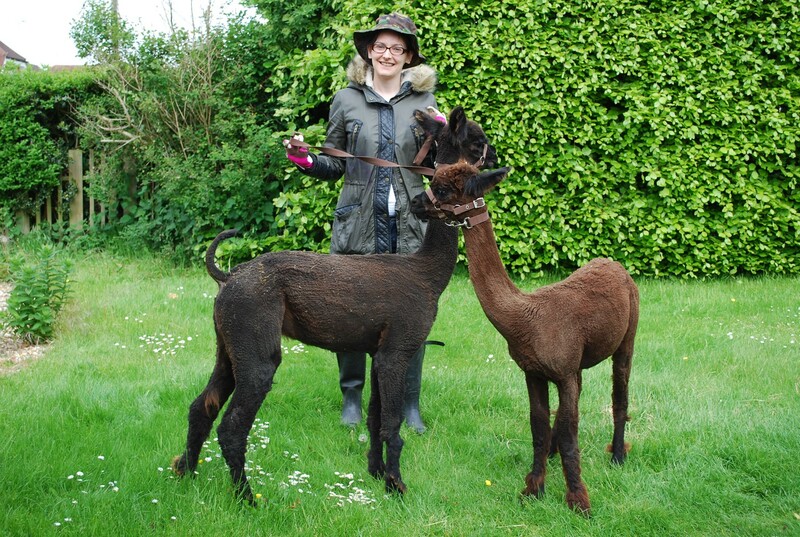 They have also gotten used to her latest additions, two young alpacas, who she is hoping will protect the hens from foxes as they get older. Lucy is very much looking forward to her lovely ladies continuing to lay in the future and selling as many eggs as her colleagues can cope with – we can’t thank you enough! 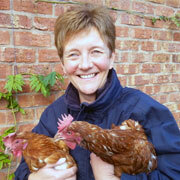 Carol and John Pickering have been keeping BHWT hens for about 7 years now and currently have a flock of 24. Amazingly, they also find time to run an ‘Egg Club’ called Danes Hill Dames. 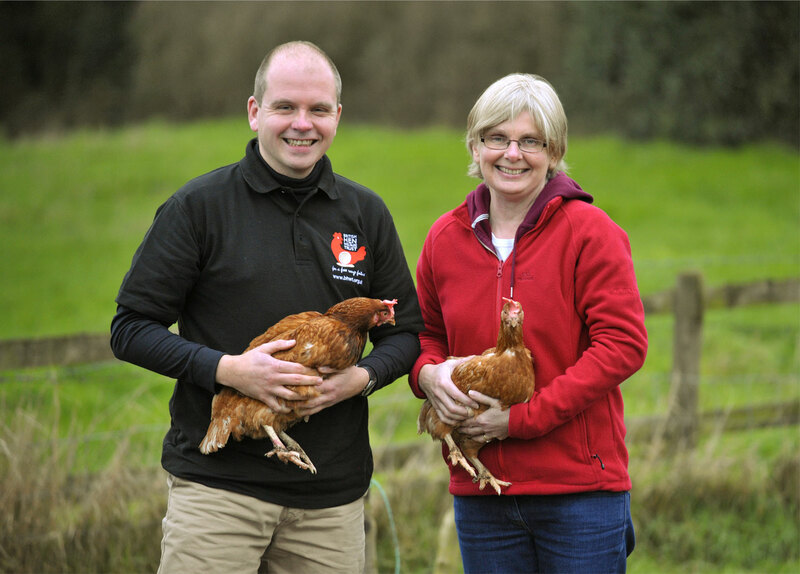 Carol and John believe that their hens are great fun to look after and find it incredible how quickly they have blossomed in their new lifestyle. As a bonus, they provide delicious eggs too, lots of which are sold to friends, and proceeds given back to BHWT so to help other hens at the same time. John and Carol both look after the “girls”, with John doing the early shift letting them out around 6.30 am! Fancy joining in? Click here to find out how….